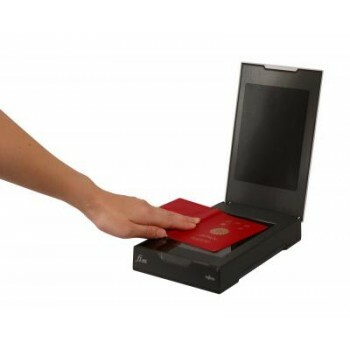 Ideal counter top scanner for use in the medical, financial, leisure, transportation, education and government sectors or any customer-facing applications that have the need to instantly capture small format material such as passports, driving licences, identification or insurance cards. 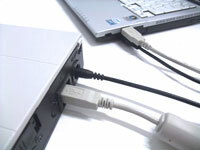 Fujitsu’s new image capturing software PaperStream Capture improves the efficiency of scanning. Together with the one-touch scan button, this advanced image capture software greatly improves end-to-end image-capture speed and productivity. The Scanner Control SDK helps in-house or ISV developers to readily link user applications to the fi-65F's bundled software.